As an idea that felt truly inspired—as in: "Hey, let's just skip town for the weekend, head out on a spontaneous road trip! "—I expected "Resurfacing (Alternative Lit History Series #2)" to unfurl easily. It would be a fun project, I thought. And, I imagined, an effortless one, written and revised over a couple of afternoons at the most. No problem. My reasoning was a bit flawed, as it turns out. 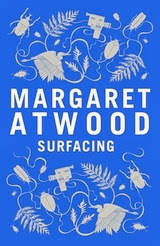 Retelling a novel as a story, for instance, presents all manner of choices (since you're losing about 85% of the word count), an especially challenging case when the novel is dense and complicated—such as Margaret Atwood's Surfacing. Similarly, reworking elements of a female quest for a male narrator required rather more thinking than I'd first anticipated. And replacing the heterosexual female subjectivity with a homosexual male one wasn't exactly a matter of direct translation. Ditto for the power and political dynamics of couples: female-male ones aren't quite the same as male-male ones. Substituting northern BC for Atwood's original setting in northern central Canada proved a snap, though. Ultimately, the story raised questions that hadn't occurred to me on the day of my original inspiration. Most of them related to the living conditions at a time when homosexuality was still largely taboo, scandalous, and unwelcome (although technically legal). In Atwood's novel the narrator struggles with guilt and regret about her past, and in her fit of madness in the wilderness imagines giving actual birth to a new kind of being. Since the character in "Resurfacing (Alternative Lit History Series #2)" can't in fact give birth and had a different (and arguable gendered) relationship to his family and past, the story veered into its own territory despite my initial desire to parallel Atwood's plot closely. You hear authors saying that as characters take on life of their own they also ensure the plot that contains them follows their lead. (Do authors actually say that? I dunno. I think I heard some authoritative writer make that claim somewhere.) Anyhow, that's what happened here. As of today the story appears in Plenitude Magazine, whose editor Andrea Routley has to be publicly commended for suggesting key revisions (and drawing attention to my illicit and unwise fondness for the semi-colon—semi-colon and I have agreed to spend some time apart and think things over). 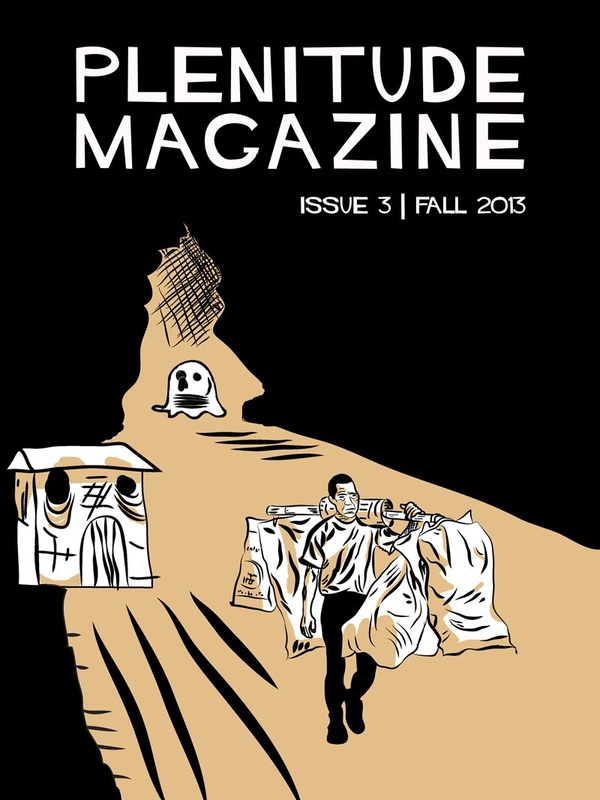 This issue contains work by locals (well, Vancouver and Victoria) like Amber Dawn, John Barton, Aysia Law, and Daniel Zomparelli. At $10 for two issues, it's a bargain, and one that ought to be supported.